We seek companies looking to transform their product development process. The strong partnership was formed with a customer-first mindset. 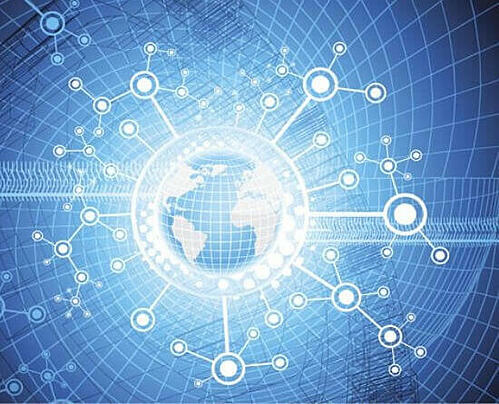 PTC PLM solutions support your product from requirements to post-production service, enabling stakeholders to leverage engineering knowledge downstream. PTC PLM offers out-of-the-box integration, flexible workflow, and offers an easy way to deliver PLM information to the enterprise. It is easy to buy and can be deployed from any device. Windchill offers breakthrough Product Lifecycle Management (PLM) capabilities, unleashing more data to more stakeholders throughout your organization through a single source of truth for product data and processes. With it, your organization will improve product quality by connecting teams directly to live operational data. You’ll also reduce IT burden and overhead while ensuring accessibility and security with both on-premise and cloud deployment options. Windchill is a true end-to-end PLM platform that is IoT-ready. 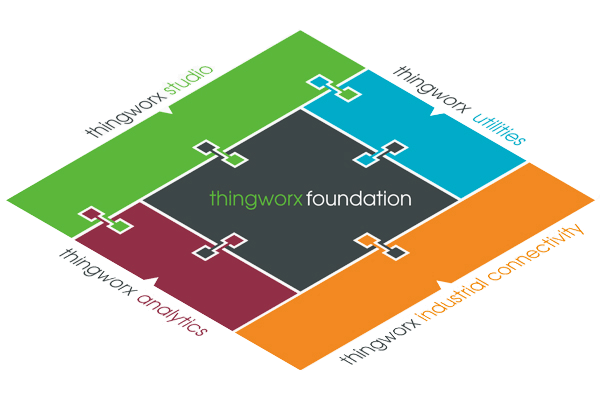 ThingWorx is more than an IoT platform; it provides the functionality, flexibility and scalability that businesses need to drive industrial innovation─including the ability to source, contextualize and synthesize data while orchestrating processes and delivering powerful web, mobile and AR experiences. Read our blog covering PTC LiveWorx 2017 HERE. To learn more about our PTC partnership, schedule a meeting today with Zero Wait-State. Click HERE.